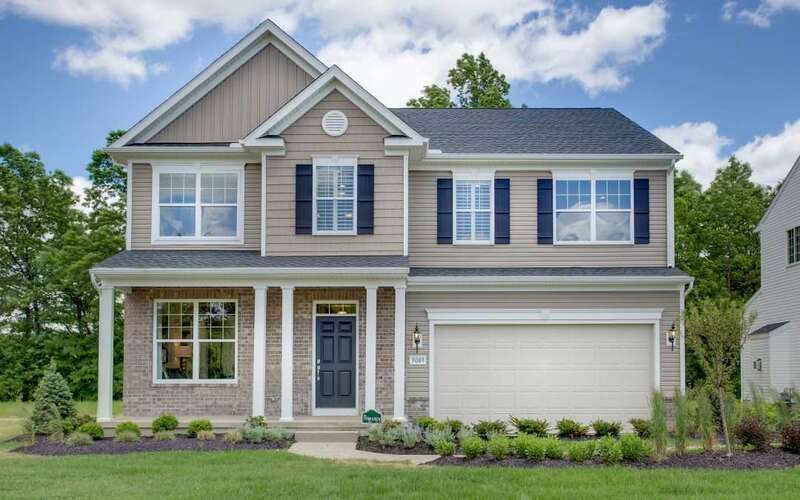 If you’re a vinyl siding supplier, then it comes as no surprise to you that the popularity of vinyl siding has exploded over the last few decades. Here are our top six reasons to use vinyl siding. One of the primary reasons why people choose vinyl siding is its cost. Average prices for vinyl siding are well below prices for wood siding, aluminum siding, stone or brick siding or veneer. It is the most affordable type of siding on the market. Vinyl can come in as low as half the cost of installed wood, especially premium wood such as cedar. Dollar for dollar, the installed cost of vinyl siding is significantly lower than that of any other type of exterior cladding. Vinyl siding is very easy to install. Because it’s lightweight, it can be installed over existing materials, which can also help to save on costs associated with having to rip off and dispose of old siding. As for maintenance, well, it couldn’t be any easier! Besides the occasional cleaning with a regular garden house, no maintenance is required. So typically, after you have installed vinyl siding, you can forget about it. While wood siding requires power washing, sealing, staining and/or painting — experts recommending staining every five to 10 years or repainting every 10 to 15 years — vinyl never needs to be sanded, scraped, refinished or repainted. That’s a cost homeowners often don’t consider when choosing exterior cladding. And contrary to what many people expect, vinyl is actually less likely than wood to trap moisture as there are tiny weep holes in the butts of the panels. So there is less of a chance that trapped moisture will cause problems. Vinyl siding is incredibly durable and will stand up to heat, snow, rain, wind and hail. It can withstand hurricane-force winds of up to 201 mph. It will not dent, rot or peel. KP’s SpectraShield® thermal diffusion agents protect the siding against distortion caused by heat from the sun. It is not susceptible to damage from wood-eating pests such as termites and carpenter ants. No matter what the style of home, be it classic, traditional, contemporary or rustic, the wide range of vinyl siding colors, textures and accessories allow you to create a masterpiece out of any home. Vinyl siding has the most options in terms of plank size, color, and texture. Homeowners have a huge selection of colors, styles, trim and accessories to choose from as well as a wide range of architectural accents and textures. Even century homes, where homeowners want to retain the home’s authentic look, can easily achieve beautiful results with vinyl siding. It may seem counterintuitive, but vinyl is actually more environmentally friendly than most other siding materials. It does not need to be painted, stained or caulked, saving the environment from toxic chemicals. The manufacturing process results in virtually no manufacturing waste because pieces of vinyl can be reintroduced into the manufacturing process. Because vinyl outperforms and outlasts other siding options, it won’t have to be thrown away into a landfill in 20 years. Vinyl siding contributes significantly less to global warming than other cladding options because of the combined amount of energy saved with manufacturing and transportation. It also is a great way to insulate a house, which can make a home more energy efficient. As if that weren’t enough, vinyl can also reduce noise pollution by up to 45%. Noisy neighbors, traffic, and lawn mowers are much less of a nuisance and your home is much quieter and cozier. Vinyl siding’s advantages have made it an easy choice for homeowners, home remodelers, and home builders. For more inspiration, click here.